Add an oversized bow and a sweet feminine touch to your favorite summer outfit. These slides from UGG makes the perfect addition to a fabulous silhouette. 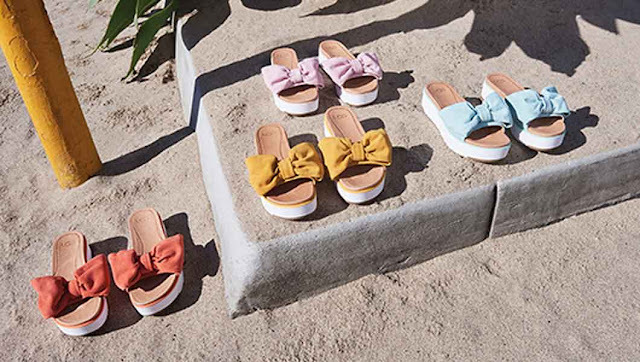 Shop for bow slides at UGG.